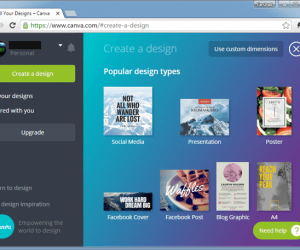 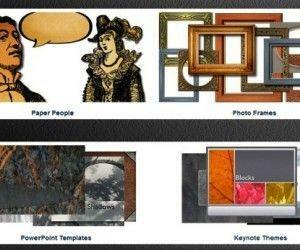 We have been covering animated templates and video backgrounds over the years for our readers. 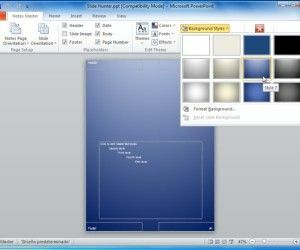 Among the various template types and backgrounds we have been compiling templates related to business, science, nature, project management, etc. 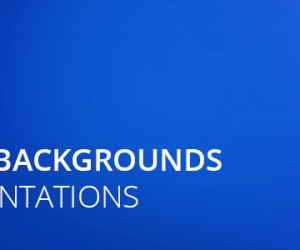 This time we have compiled a list of Animated Clouds Backgrounds for PowerPoint users. 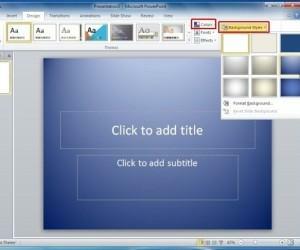 How To Make A PowerPoint Background? 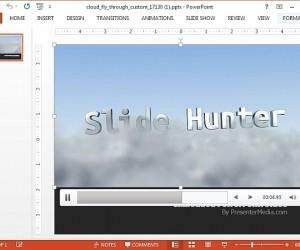 As the number of users of PowerPoint are increasing day by day, the use of distinguished PowerPoint backgrounds in presentations are also on a steady rise. 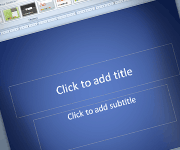 By using PowerPoint, you can create any form of background you may require, be it backgrounds with religious imagery, music or even animated backgrounds.